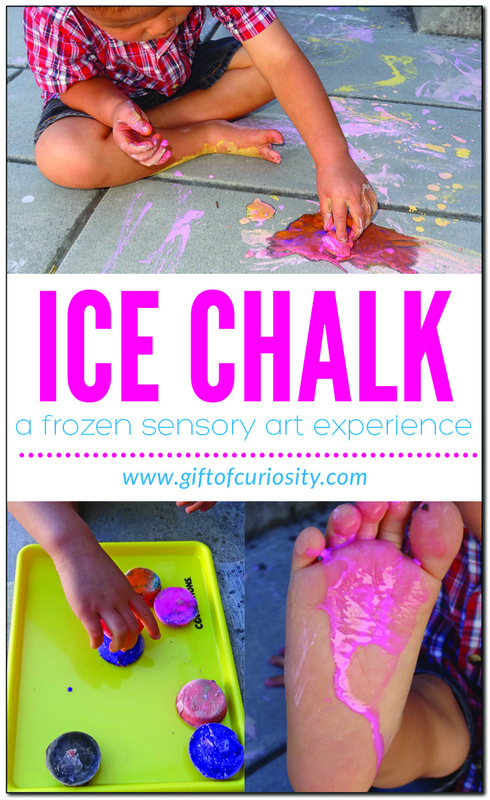 Ice chalk – a frozen sensory art experience! 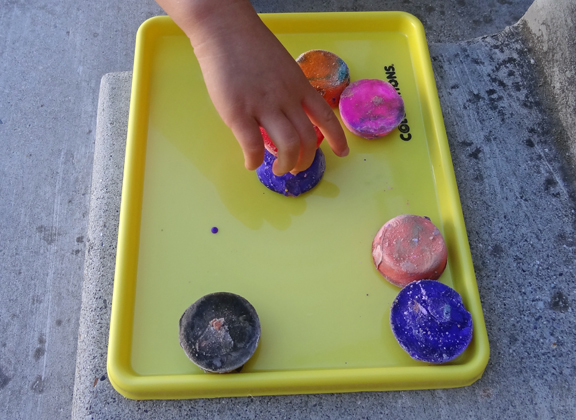 This ice chalk activity is a perfect example of how artistic exploration and sensory play can often go hand in hand. After all, so many art mediums provide kids with a wonderful sensory experience at the same time! 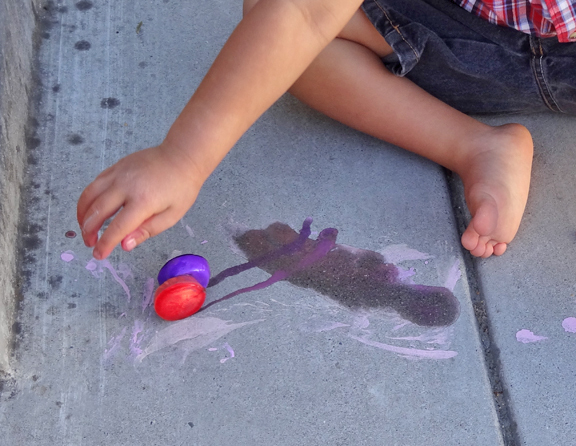 In the case of ice chalk, kids get to experience the cool feel of frozen chalk in their hands, the gooey feeling of melting ice, and the fun sensation of having dried corn starch stick to their fingers. 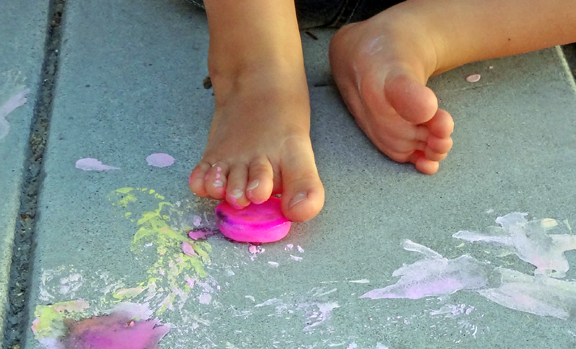 When I first heard about ice chalk from Reading Confetti, I knew I had to make it for my kids. I made ice chalk by combining 1 part corn starch with 1 part water dyed with our Colorations Liquid Watercolor Paint . The I poured the mixture into a muffin tin and placed it in the freezer for a few hours. 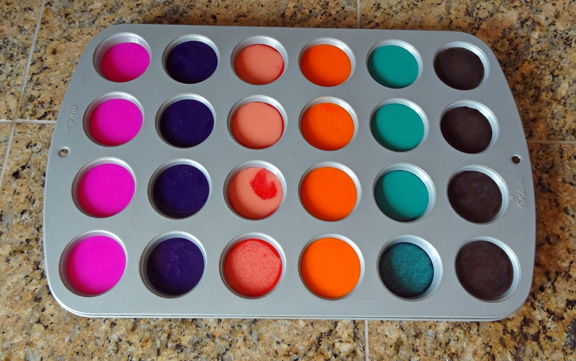 Once the mixture was frozen, I popped the ice chalk pieces out and placed several on a tray to take outside. On the particular day we did this, it was in the 90s outside so the chalk began to melt very, very quickly. When drawing with the ice chalk, the colors were not initially very vibrant, but they quickly became darker and more vibrant as the chalk dried. The cold sensory experience provided by the ice chalk was fun for the kids. 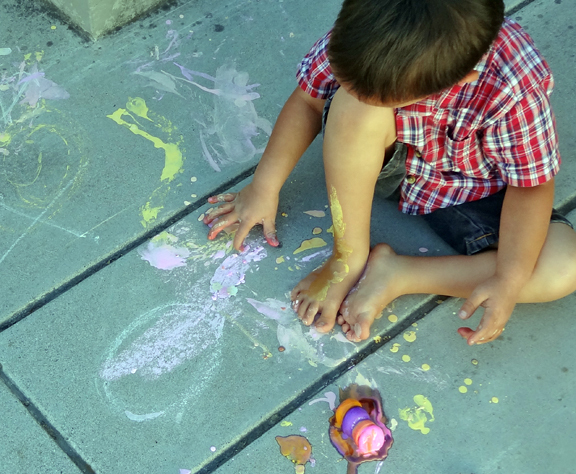 QBoy experimented by putting his feet on the cold chalk. 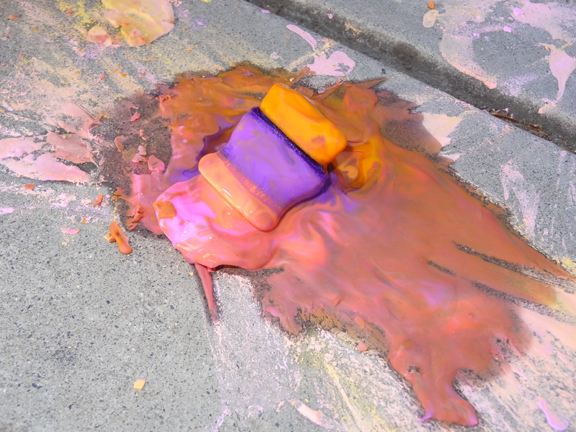 The melting ice chalk left thick puddles of colored cornstarch behind, which was a beautiful sight on our driveway. 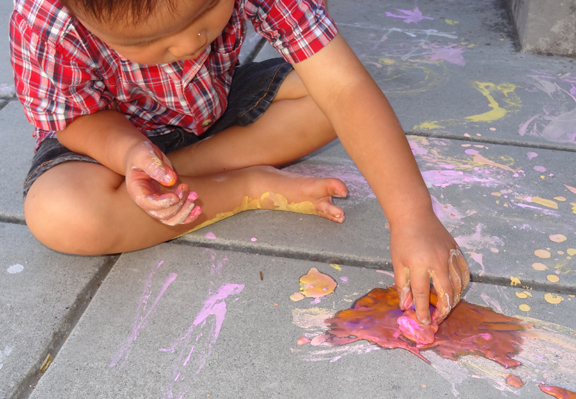 QBoy enjoyed using his fingernail to scratch the cornstarch puddles off the driveway. He ended up with a beautiful pile of dried chalk. 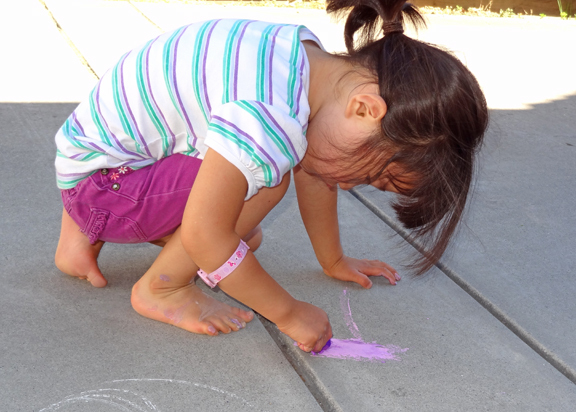 We have often played with sidewalk chalk, but this was our first experience with ice chalk, and it was wonderful! As you can probably tell from the pictures, however, the kids were in definite need of a bath by the time we were done! 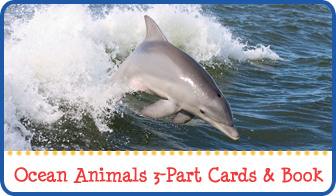 Looking for more summertime activities? 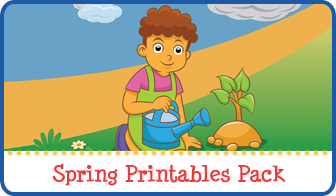 Check out my Summer Activities for Kids page and my Summer Activities board on Pinterest. 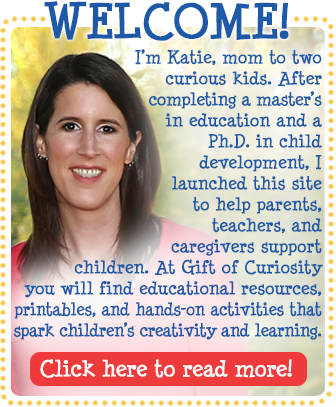 Follow Gift of Curiosity’s board Summer on Pinterest. If she’s likely to put it in her mouth, you might want to use food coloring instead of liquid watercolors. Everything else in the recipe is safe for consumption! 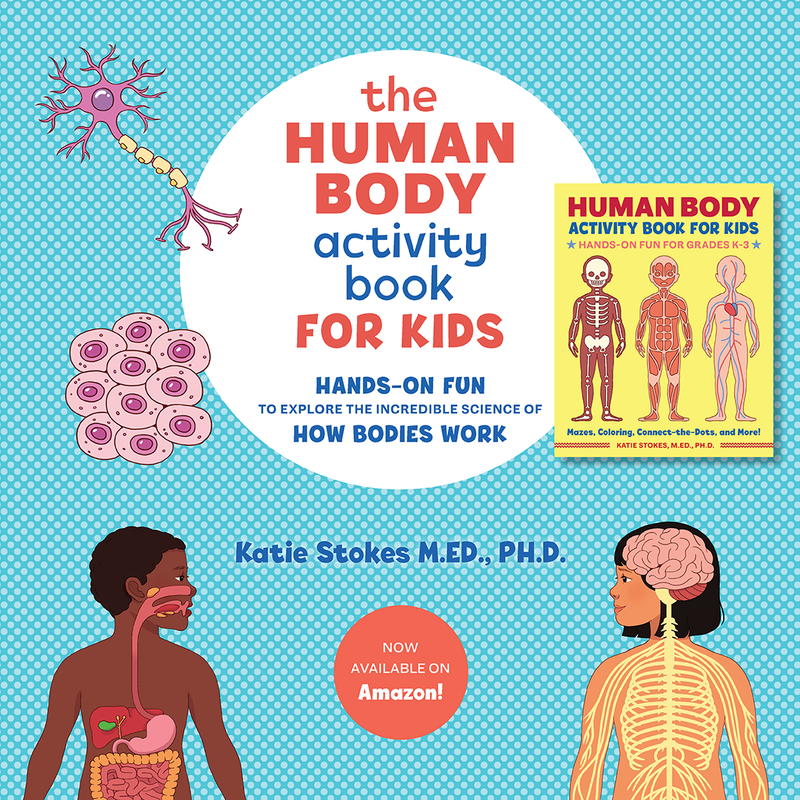 Looks fun and messy, just how kids like it! This is great for the summer, we may try it when it is over 100 again. My 5 year old would love this! Thanks for sharing. Oh yes, it definitely required a bath afterward! This looks like so much fun!! Isn’t corn starch the best?! 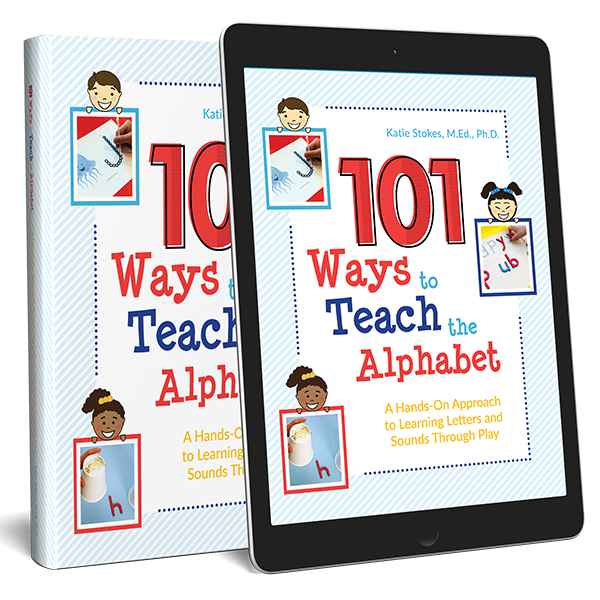 I just shared this on my PreschoolPowolPackets Facebook page–thanks so much linking it up at Teach Me Tuesday!! You’re right! I mean, who knew there were so many amazing uses for cornstarch? 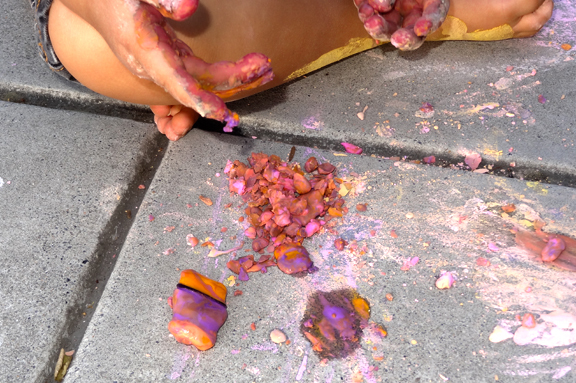 A fun messy play activity with a cooling effect too! Thanks for sharing your ideas and photos with Country Kids. This idea looks so awesome for the hot summer we’re suffering thru! However, did it stain the driveway or did it wash away easily? I let the kids do the ice painting on the front porch this morning, using Crayola washable watercolors and cookie sheets. Now my porch is covered in blue plaint splatters – even after scrubbing with soap & brush. I certainly hope your porch will clean up well with a bit of time.